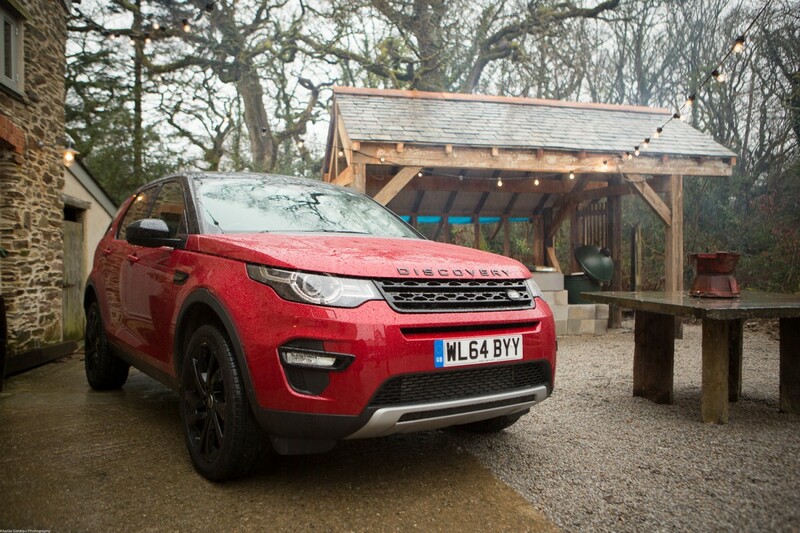 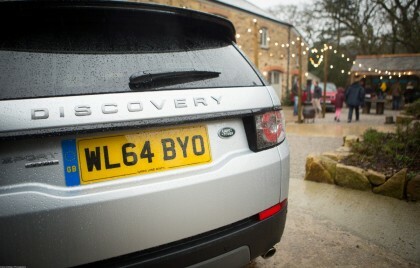 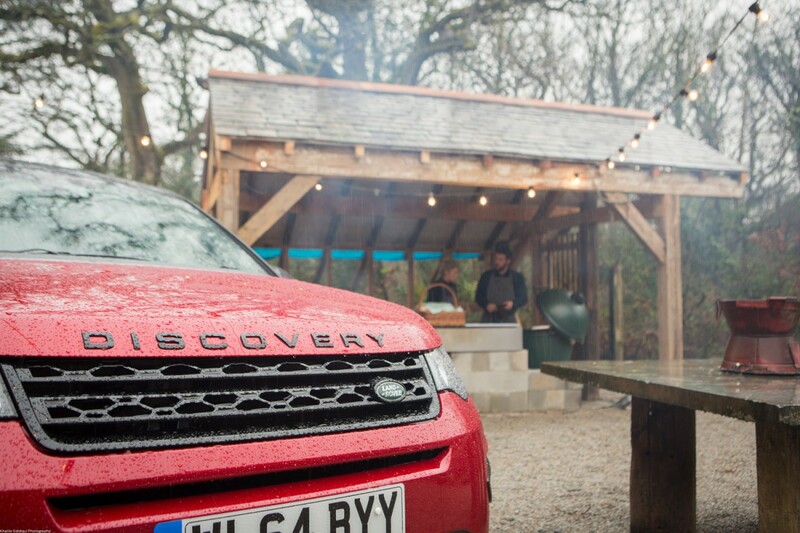 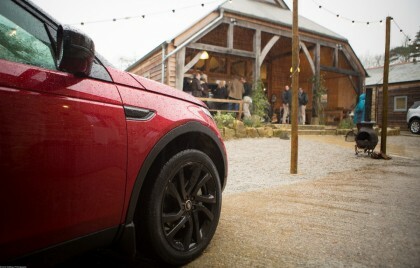 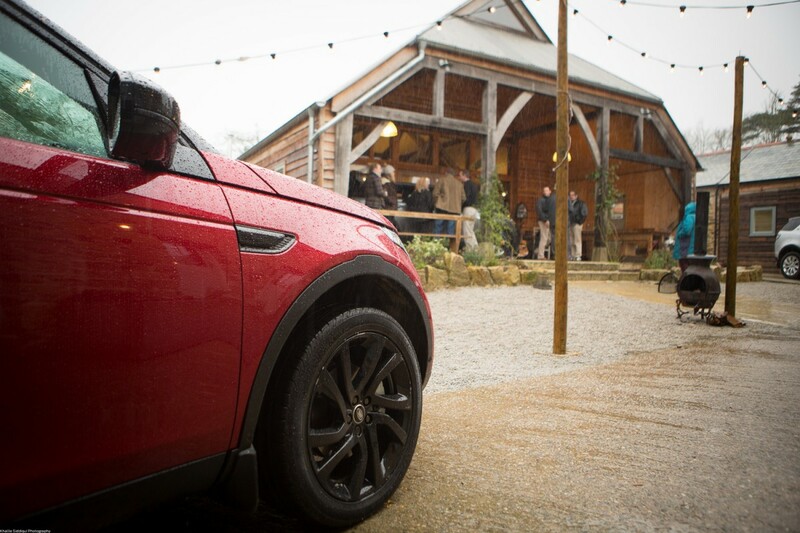 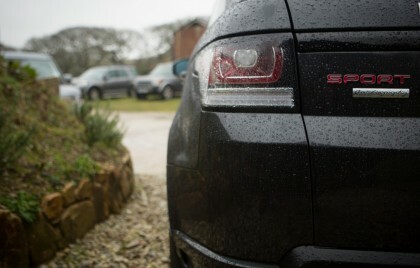 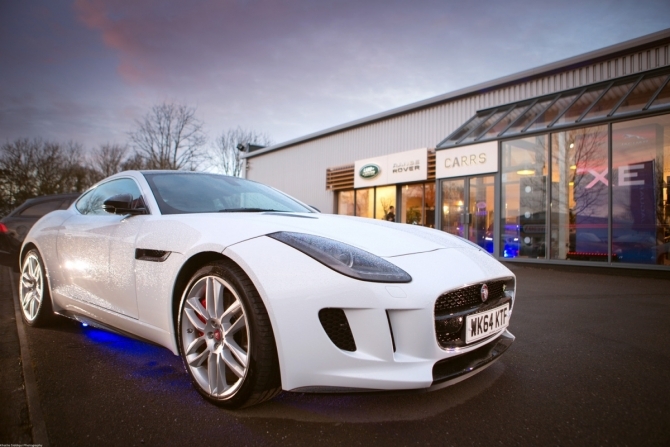 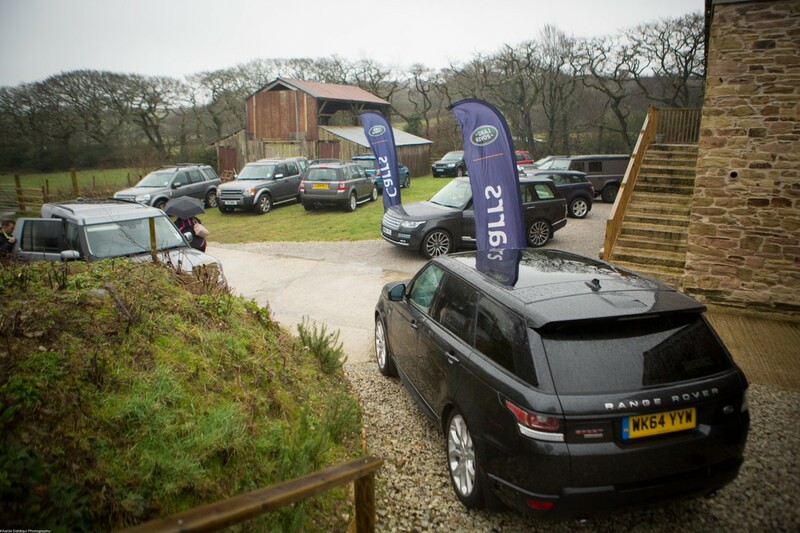 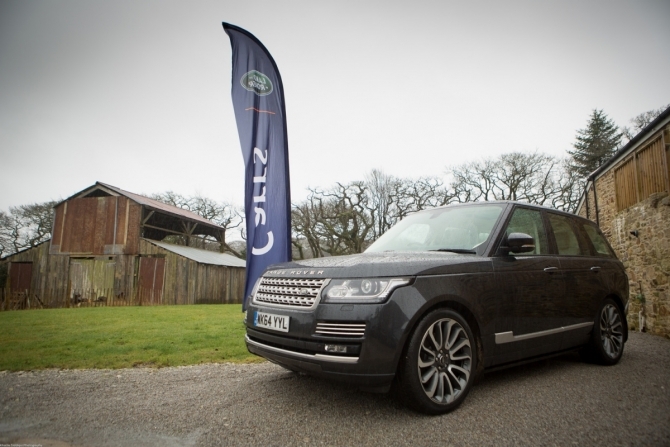 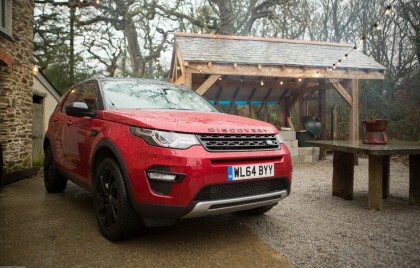 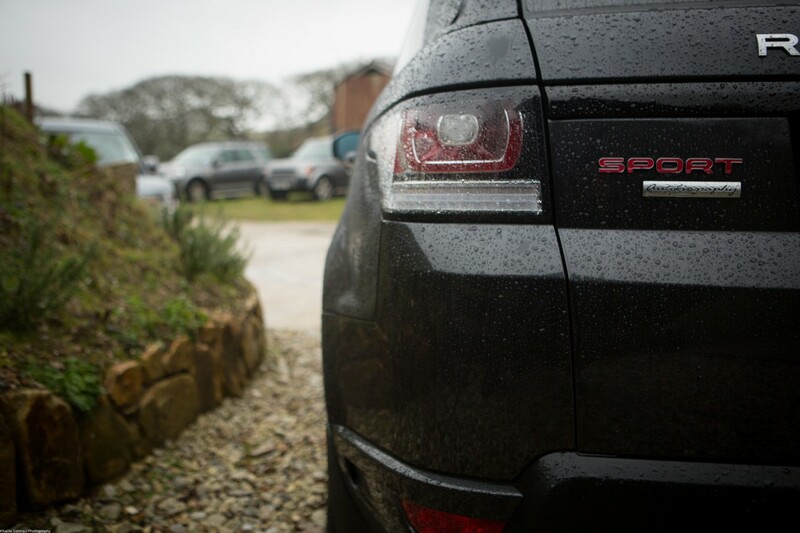 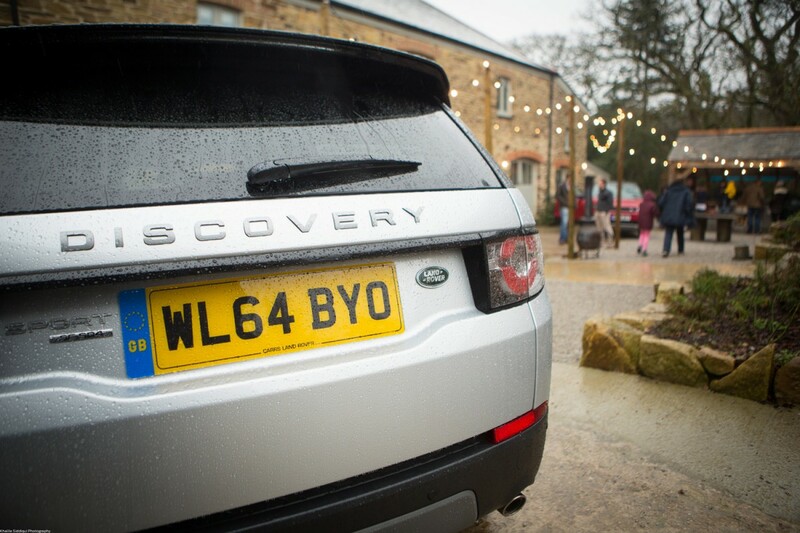 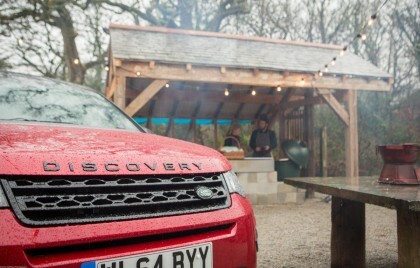 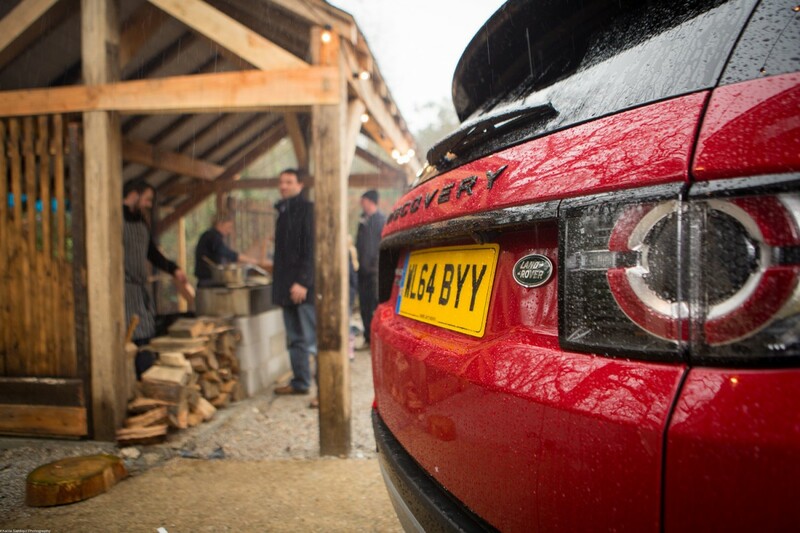 We were approached by Landrover in Truro to help them with documenting the launch of the new Discovery Sport. 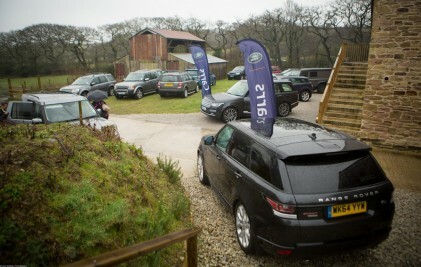 The catch line for the event was Hybernot as in don't hide away in the winter just because its cold and wet outside. 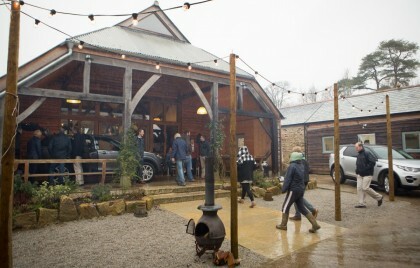 And I have to say, the hardy Landrover owners didn't let the poor weather stop them from attending this social BBQ event at Nancarrow.